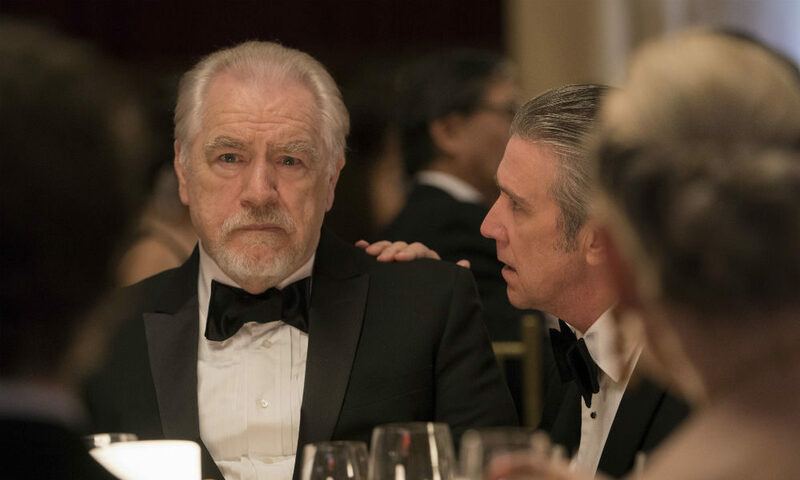 Fans of the HBO series Succession may just get a chance to snag a little screen time in the hit show. The series, about an aging head of an international media empire, is currently seeking extras to appear in scenes that will be shot around Lake George, Lake Placid and Queensbury. The show will conduct two shoots in Upstate New York that require extras: one April 23-April 30 in Lake Placid and one May 2-3 at various locations around Lake George. The series will also record scenes at the The Great Escape theme park in Queensbury. Now in its second season, Succession follows members of the Roy family as they vie for control over the media and entertainment conglomerate built by their aging father, Logan Roy. Just imagine if Shakespeare’s King Lear ran a media empire—that’s Succession. The show features Emmy-winning Scottish actor Brian Cox as the ruthless patriarch and Golden Globe nominee Kieran Culkin as one of his sons. Those interested in being cast as an extra for the Lake George and Lake Placid shoots can send an email to locations@gwcnyc.com. Include a current headshot and contact information. More information about applying can be found here.